Have you found the perfect nanny or babysitting job? Are you are looking for some babysitting tips to make the best impression? Maybe you just want to brush up on your nanny and babysitting etiquette. Either way, you’ve come to the right place. 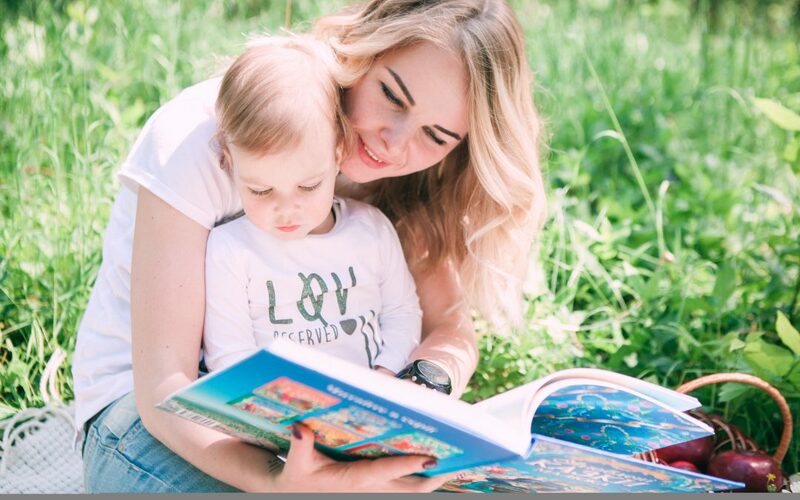 We’ve gathered some of the best advice, along with nanny and babysitting tips to help you show off their skills and keep their job for the long run. Tip #1: Communication is key. Nannies and babysitters who have clear communication make a great impression. Communicate any needs you (and the kids) may have during your time with them ahead of time. Keeping track of things you need like more diapers or groceries for the house shows families you are proficient in looking after their kids. Tip #2: Be on time. No matter what job you have, being punctual is absolutely necessary. Especially when you are a nanny or babysitter because families want to know they can rely on you. This also shows them you have great time management skills. Tip #3: If you’re not sure, ask. Always ask for permission before doing anything with paints, markers, or anything else that can be messy. Want to go to a nearby park? Make sure you are allowed to take the kids. This also includes respecting boundaries around the house and even posting photos of the kids on social media sites. Tip #4: Be professional. Chances are if you have landed a nanny or babysitting gig then you already have this tip down. There are so many qualities of nannies that are important to have and being professional is one of them. This includes being respectful, courteous, and honest. Tip #5: Stay off your phone. When families hire you to look after their kids they expect a level of engagement. Unless you are using your phone to look up a fun activity, recipe, or communicating with the family, we suggest you put your phone away. These are just a few tips for nannies and babysitters. There are tons of other suggestions online to help you become a great nanny and impress your soon to be nanny family. If you follow these basic tips, your nanny or babysitting career should take off without a hitch.